The market is not bereft of essential oils. Suddenly everyone and their brother are marketing, distributing, distilling. Companies are popping up all over the net proclaiming the best or the cheapest. Making promises, touting benefits. I've been using essential oils for almost 20 years. As a clinical herbalist I felt it my duty to check out differing brands for quality. I've tried a myriad of oils: smelled, diffused, bathed and dabbed. I've bought expensive and cheap. Plain and ornate. Blue bottles and brown bottles. There's one thing I know for sure. I always come back to where I started: Young Living. I love them. I trust them. In the days ahead I will tell you the story of how my family LITERALLY put their life in Young Livings hands. 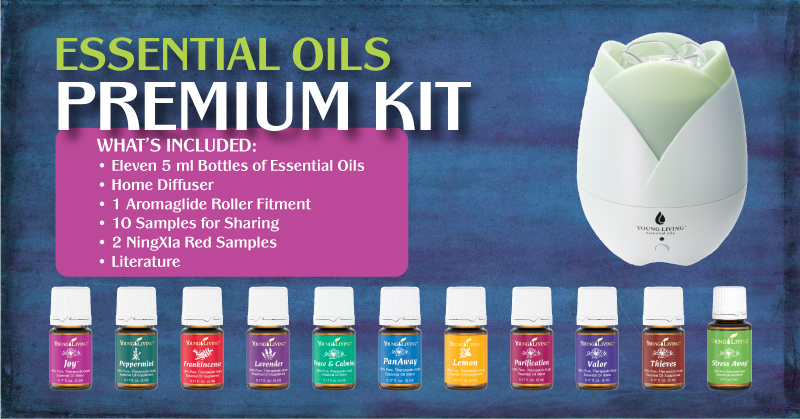 I will spotlight various oils in the blog section and show you how to order. Choose RETAIL or WHOLESALE. The discount for wholesale is 24%==a substantial savings. Buying wholesale just makes sense: YOU SAVE MONEY. It's similar to joining any "buying club" like Sam's or Costco. 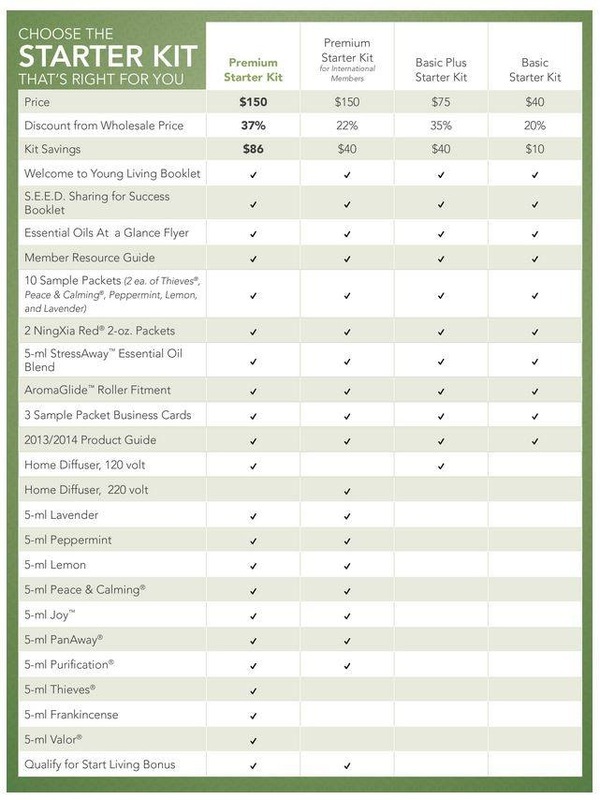 As a wholesale buyer you agree to purchase $50 worth of oils in a YEAR. No monthly minimums. You simply order when you need to. THAT'S IT. PERIOD. If you WANT TO you can sell Young Living but, no way no how do you HAVE TO. 4. Fill in your personal info--name, address, etc. and create a user name/password/pin. 5. Choose a starter kit. Here's a birds-eye view of your choices. The Premium is by far the best buy, but you can choose whichever kit fits your needs. 6. Essential Rewards is OPTIONAL--you can do it or just skip it--your choice. This is an automatic monthly ship option. It makes it convenient to get your oils and to start earning money back, but, like I said, it is totally up to you. 7....8...9. Fill in your credit card info, agree to those pesky TERMS AND CONDITIONS, confirm your order and VOILA... you are now a certified, bonefide wholesale buyer of the best essential oils on the planet. 10. Congratulations! You will receive an email confirmation and from there you can enter your very own virtual office from which henceforth you will order your oils. Your wellness journey has begun. First of all, YAY!! There's nothing like that feeling when you hold your first bottle of Young Living essential oil in your hand, take off the lid and I N H A L E Ahhhhh, bliss. Second, we will be posting INFO on the oils: how to use, how much to use, what to use for, etc. If you have questions about about any oil BEFORE I get them posted, PLEASE feel free to email me at nanaearth@rcvfarm.com . I would love to hear from you. Here is a video to get you started. Also, check out the Herbs 'n Oils tab regularly for more information. Contact me! with questions, comments, whatever. ps I NEVER give your info to ANYONE else.